According to the reliable concert database website POLLSTAR, Drake‘s “Summer Sixteen” tour collected around $84.3 million in 2016; making it the highest-earning rap tour with Kanye West’s “Saint Pablo” tour in second place grossing $52.8 million. Click here to check out POLLSTAR’s “Year-End Top 100 Worldwide Tours” stats for 2016. Drizzy also shared this amazing news on his Instagram page here. 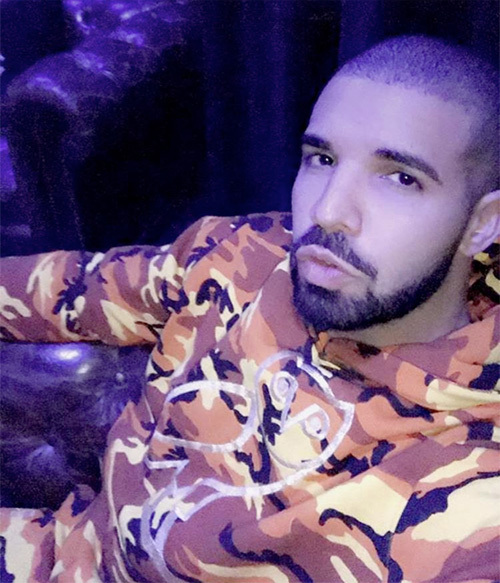 The 6 God will be soon kicking off his “The Boy Meets World” tour in Europe! 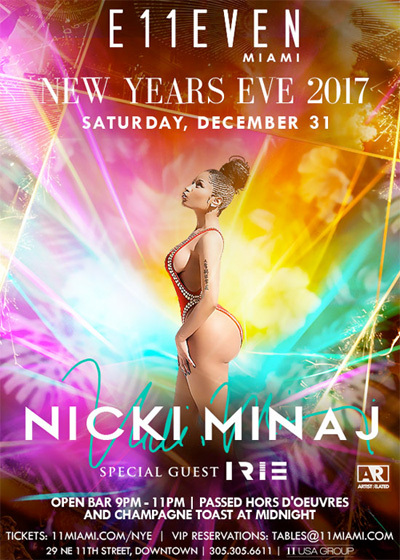 Nicki Minaj brought in the New Year’s by partying at E11EVEN MIAMI nightclub in Miami, Florida on December 31st, 2016 until the early morning on January 1st, 2017. It was originally supposed to be Jennifer Lopez who was going to host the New Year’s Eve party, but the Young Money Barbie took her place after she dropped out to spend time with Drake instead. You can check out some photos of Nicki at E11EVEN Miami that she shared on her Instagram page after the jump below! For the second year in a row, Drake has been named Spotify‘s “Most Streamed Artist” after having over 4.7 billion streams on the streaming service this year alone. 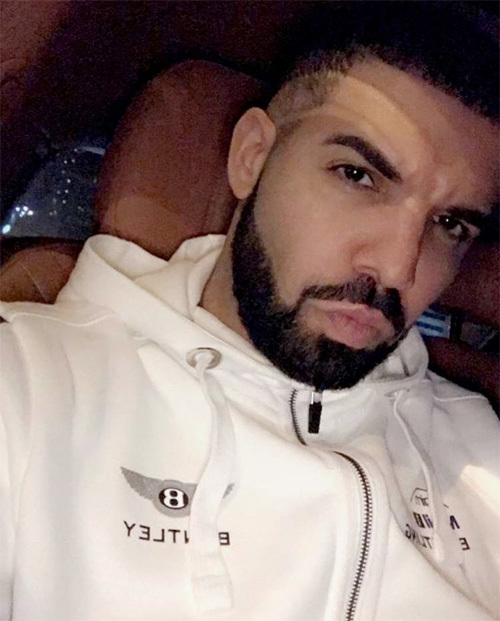 As well as being named the most-streamed artist of 2016, Drizzy has the “Most Streamed Song” this year with his “One Dance” single (also the most-streamed song in the streaming service’s history) and the “Most Streamed Album” with Views. You can check out Spotify‘s top lists of 2016 after the jump below! 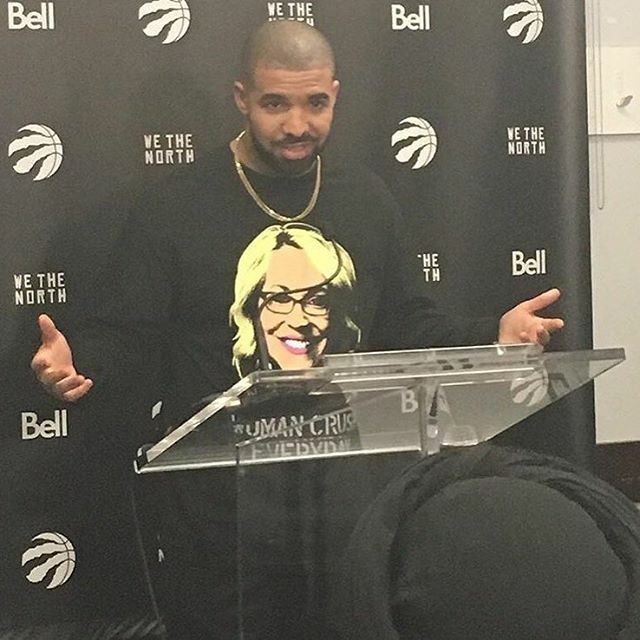 During the 4th annual “Drake Night” at the Toronto Raptors vs. Golden State Warriors NBA game in Canada on November 16th, Drizzy sat courtside wearing a crewneck with Doris Burke‘s face on it and the text “Woman Crush Everyday”. 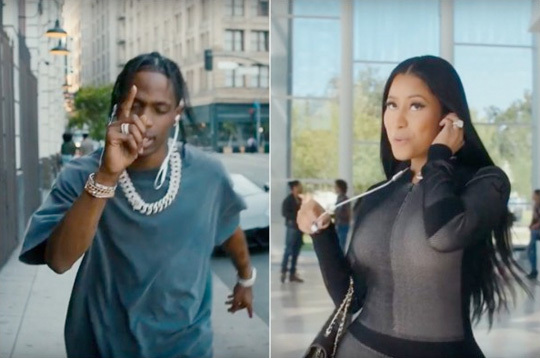 The 6 God also chopped it up with Israel Gutierrez to send “a lot of love” to the ESPN and ABC reporter, as well as to invite her over to dinner “as long as she comes alone”. You can see Drizzy Drake‘s invite and Doris accept the invite on Twitter after the jump below!